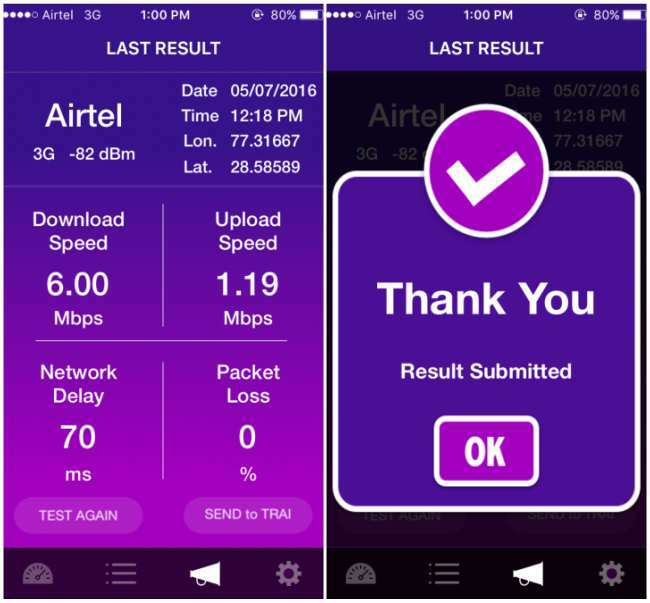 The app also allows users to send their speed test, signal strength, network information results to the regulatory body. 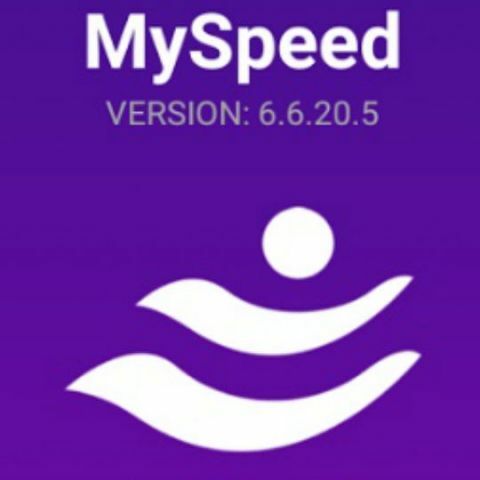 The Telecom Regulatory Authority of India has launched its official internet speed test app called MySpeed. The speed test app is available on both iOS, Android platforms. 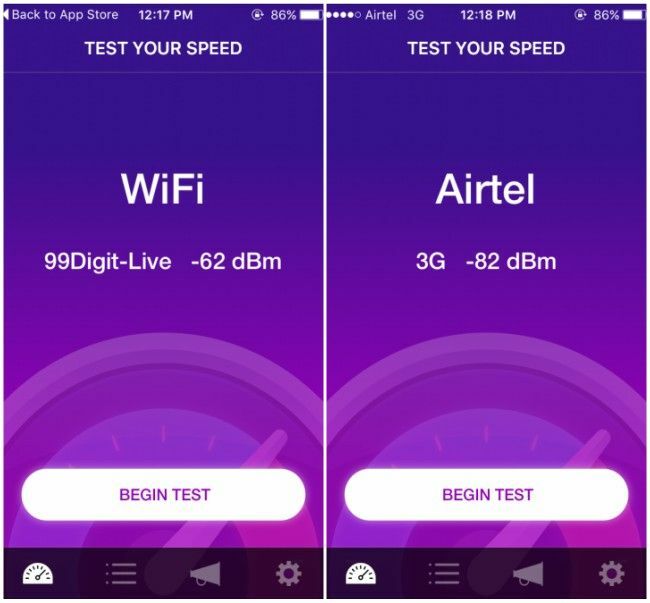 Much like the well known Ookla Speed test app, TRAI’s MySpeed measures the download and upload speed of your internet connection, for both Wi-Fi and Cellular connectivity. The app also allows users to send their speed test, signal strength, network information results to the regulatory body, which wants this information to keep a check on the quality of services provided by Indian telecom operators. In the past, TRAI has recieved a lot of complaints from mobile internet users experiencing lower than promised speeds. As per reports, TRAI also found that certain network operators provide 2G speeds on a 3G connection. The regulator has also defined minimum internet speeds that should be delivered to users. The TRAI MySpeed app is fairly simple to use. Although many Android users have complained about the app crashing on start-up, we installed the same on an iPhone 6, and it works just fine. As far as the app UI is concerned, it features a clean and fairly self explanatory interface. When the app opens, it automatically detects if you are connected to a Wi-Fi or a cellular (3G/4G) network. Users can then press the ‘Begin Test’ button to get their speed test results. There is also a tab within the app to check previous test results performed on the device. Another tab with a loudspeaker-like icon directs the user to their last result, with an option of forwarding the same to TRAI. What do you think of the app? Let us know your experience with the app in the comments section below. How to check digit magazine subscription status? Is there any android app which is use to check hardware details of mobile ?